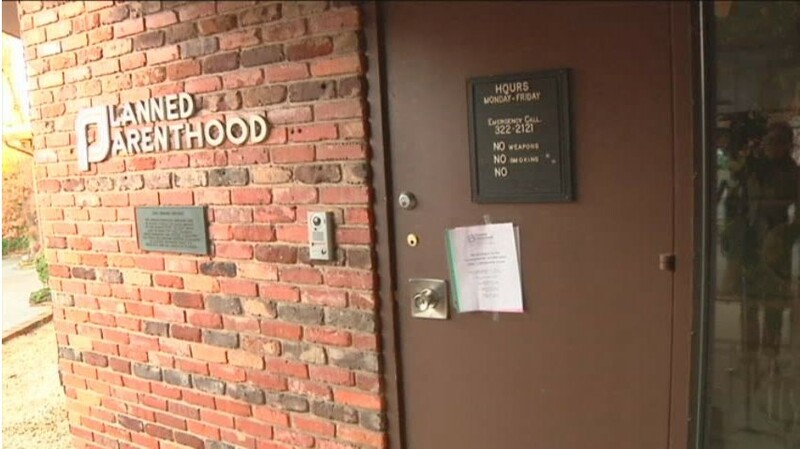 In January a sign on the door of the Birmingham, Alabama Planned Parenthood said they were closed. 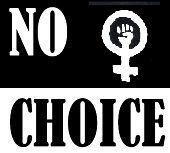 Now, the abortion giant claims that they suspended operations in at the Birmingham facility because of illegal activity conducted by two former staff members. The abortion giant told MyFoxAl that the staff members were allegedly selling illegal prescription medicine in the parking lot. Planned Parenthood says they reported the activity to investigators along with the state board of nursing and board of medical examiners. Spokesperson Nora Spencer says the group is upgrading operations and speaking with the Alabama Department of Public Health about scheduling an inspection before re-opening. 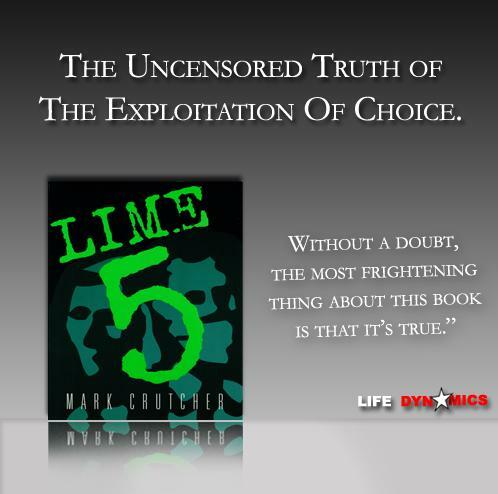 Life Dynamics Inc., a national pro-life organization located in Denton, Texas has documented illegal activity by abortion and family planning centers in their book: Lime 5. Blogger Jill Stanek uncovered more from a lawsuit filed by Planned Parenthood prior to these allegations becoming public. Finally, the evidence will show, contrary to plaintiffs’ assertions (Doc 173 at 12), that the State has a legitimate need for additional credentialing for abortion doctors. There are immediate reasons to question the competence and ethics of at least two of the five doctors (40%) who work for plaintiffs as well as their employees more generally. Dr. A is currently being sued for malpractice arising from his misdiagnosis of a patient at a Birmingham abortion clinic. Dr. P2 is currently being prosecuted by the federal government for Medicaid fraud. 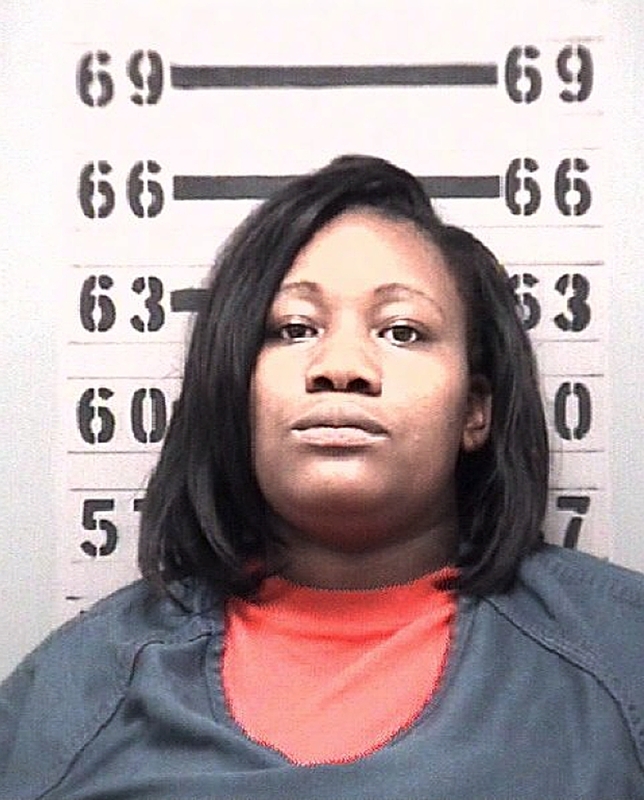 And Planned Parenthood’s Birmingham clinic was recently closed after an employee of Planned Parenthood unlawfully sold prescription drugs in the clinic’s parking lot.